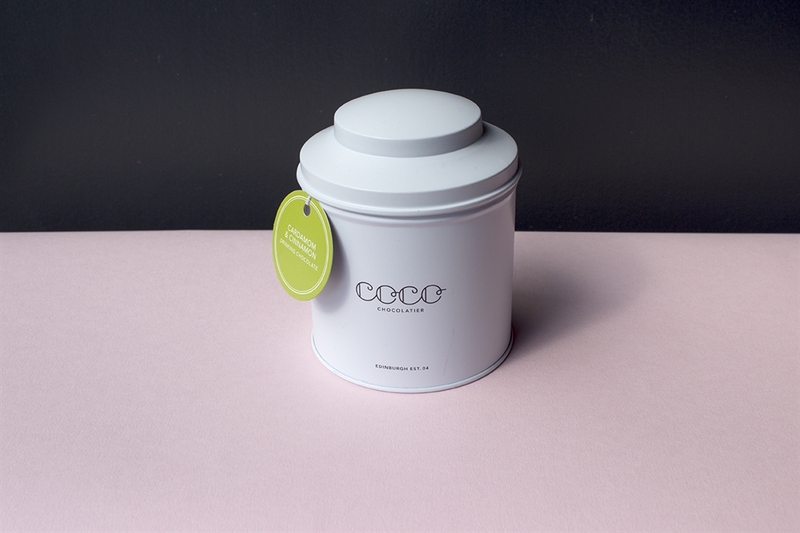 Coco Chocolatier - style and substance without compromise. 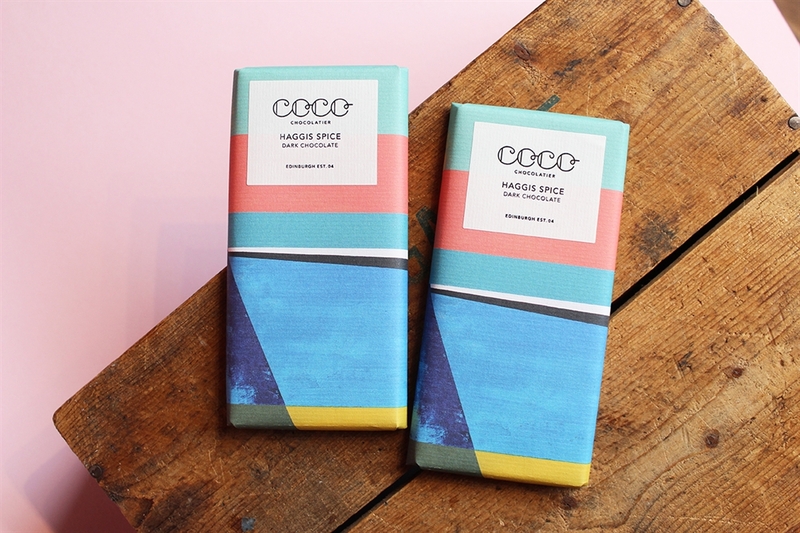 Coco Chocolatier is an innovative chocolate brand and manufacturer. Meticulously crafted portfolio of premium chocolates are made in Edinburgh using the world's finest South American cocoa before packaging them in original designs by independent artists. 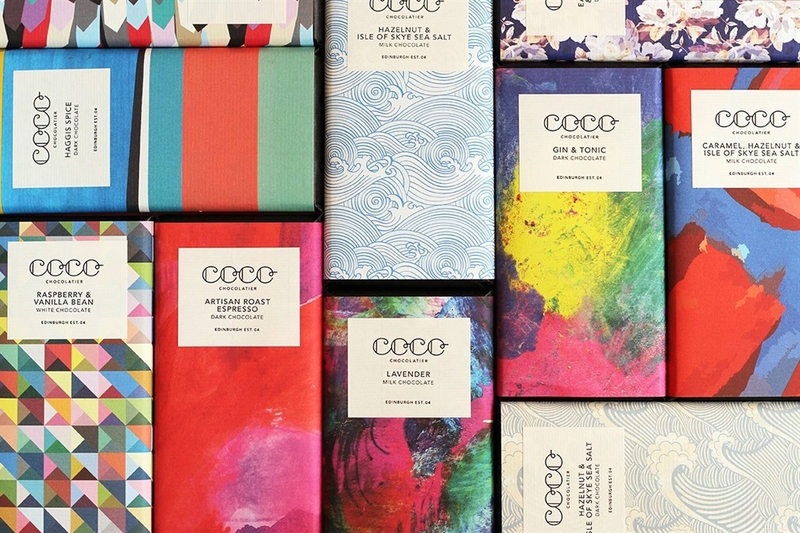 Coco's Edinburgh kitchen opens it's doors twice a month for a Chocolate School. 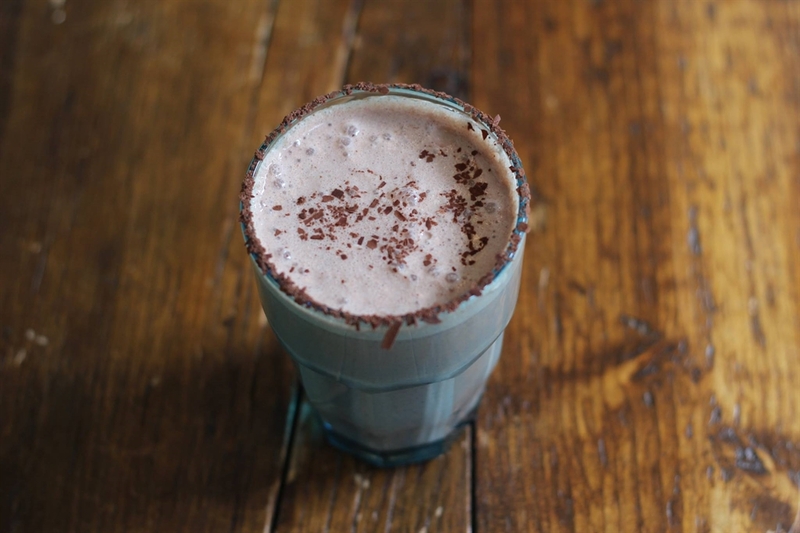 You can also become a Chocolate Connoisseur by attending our famous Tasting Evening. Our beautiful shops in Bruntsfield & Stockbridge offer you a charming environment to discover our chocolates.